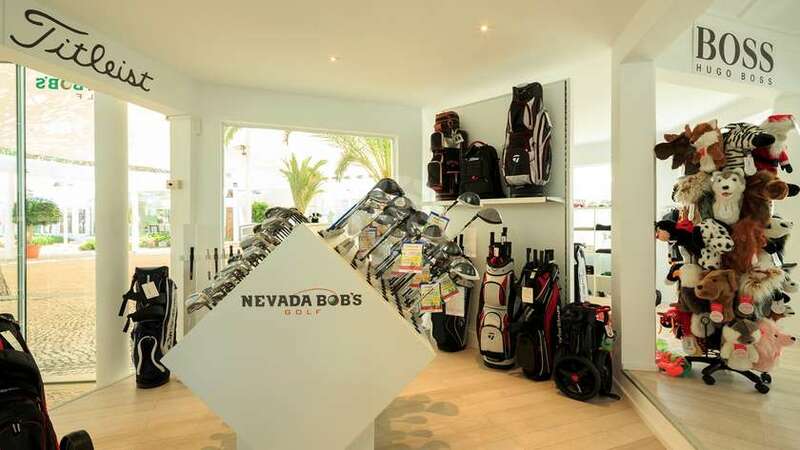 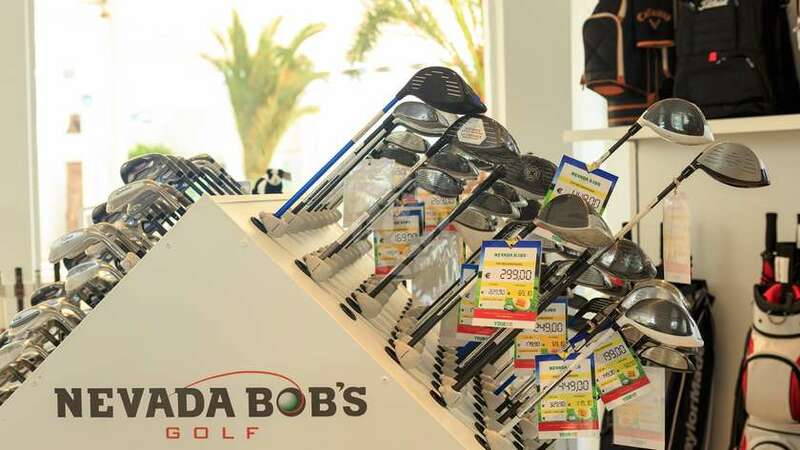 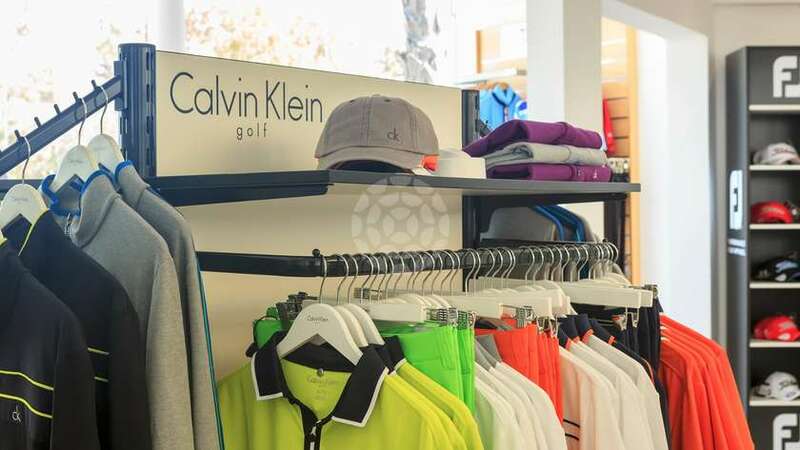 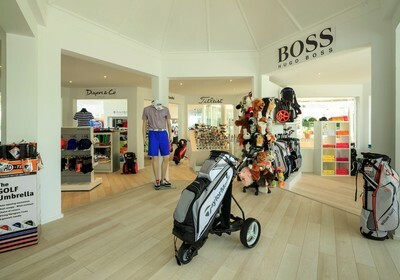 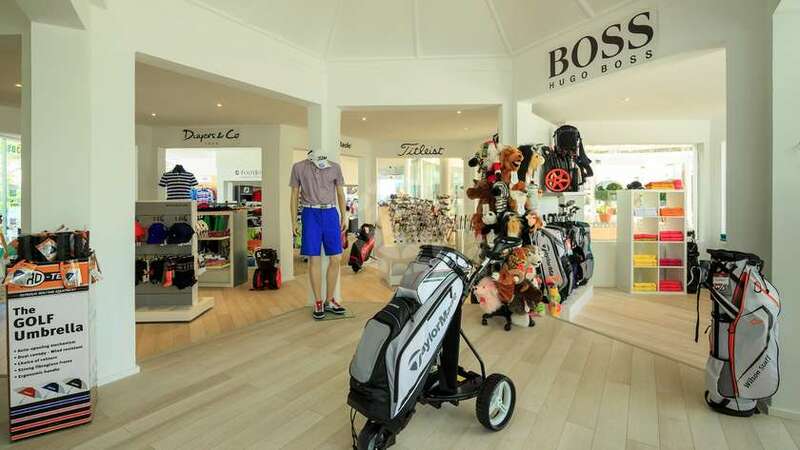 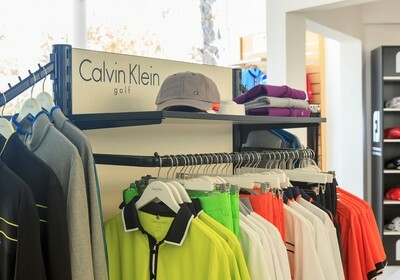 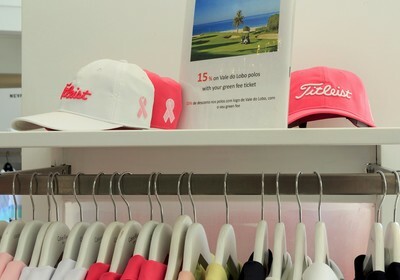 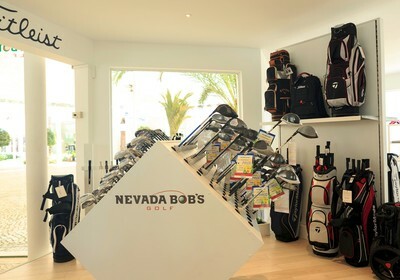 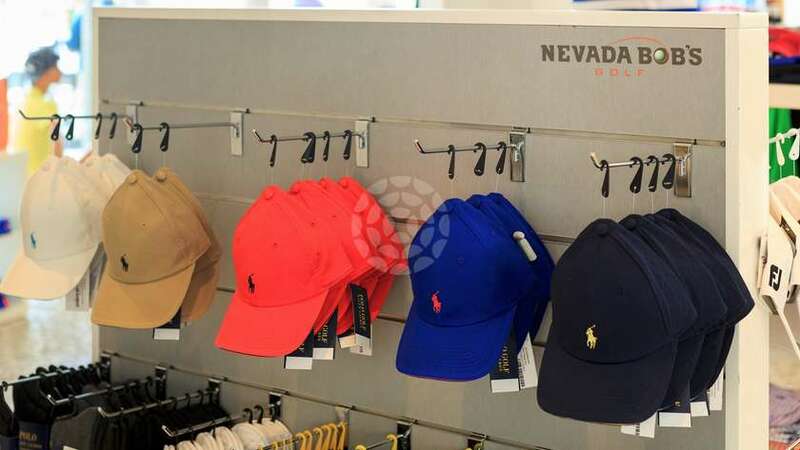 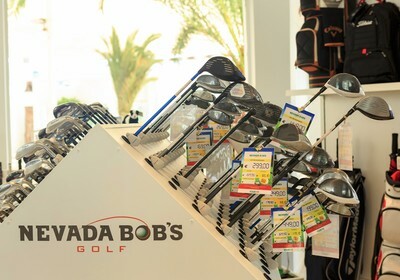 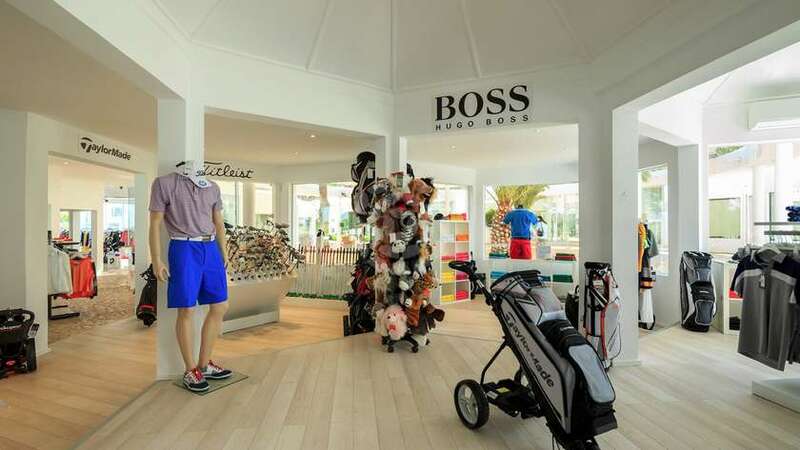 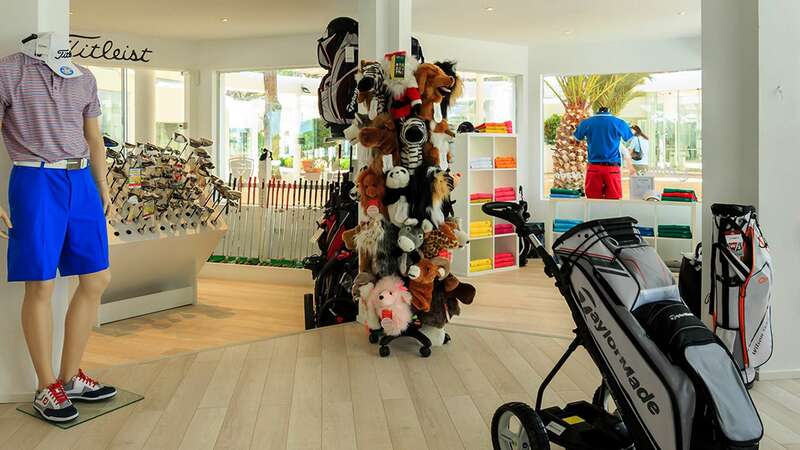 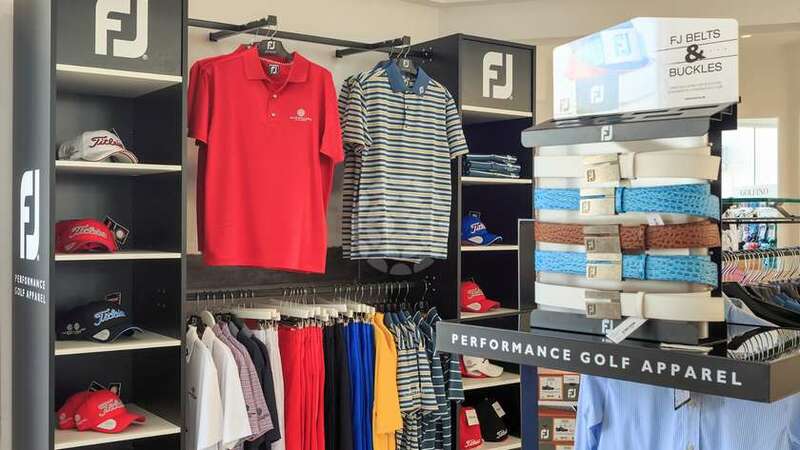 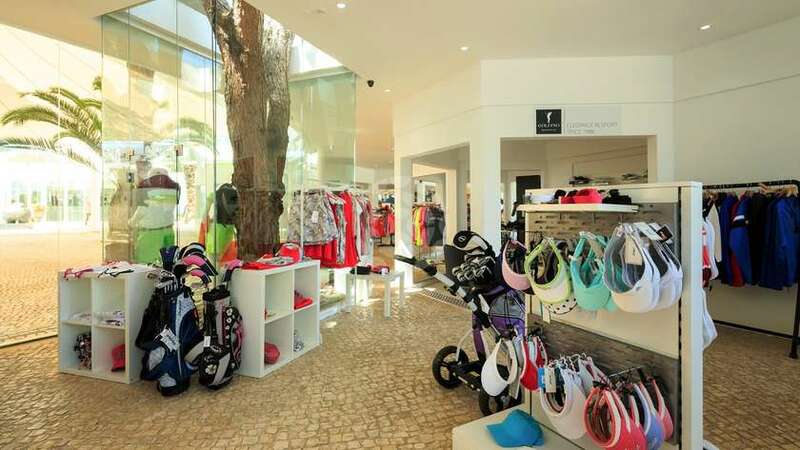 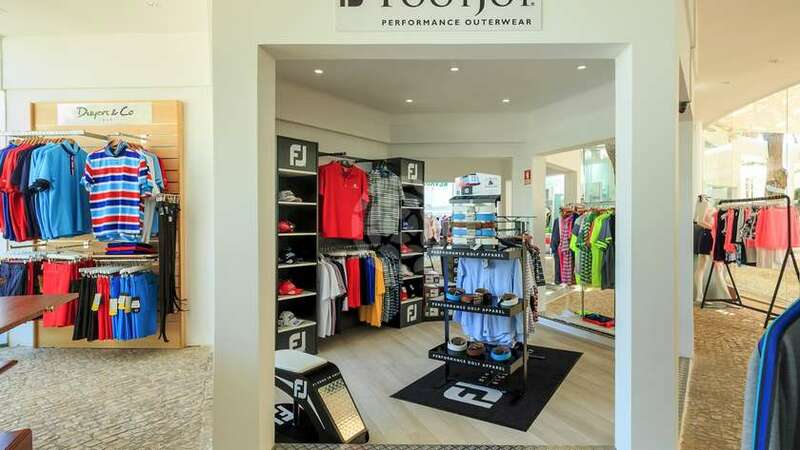 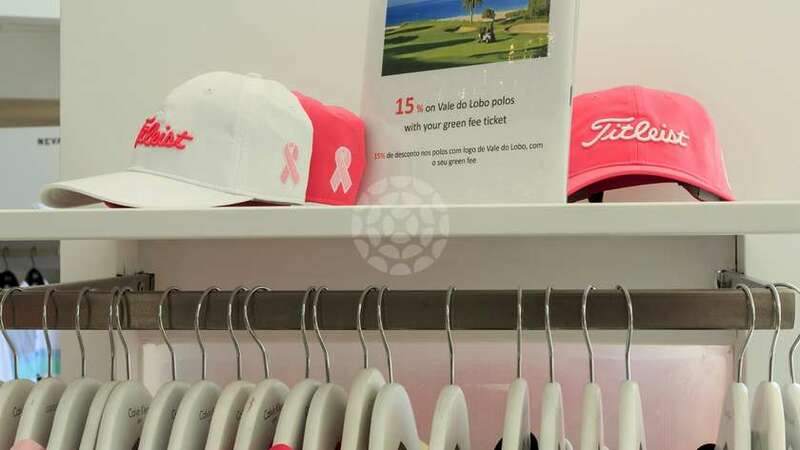 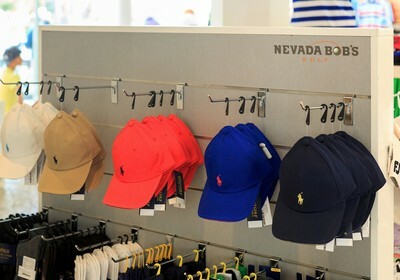 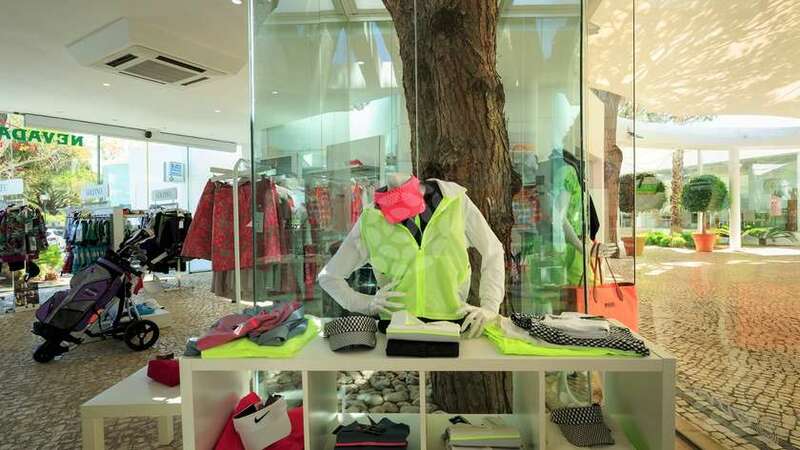 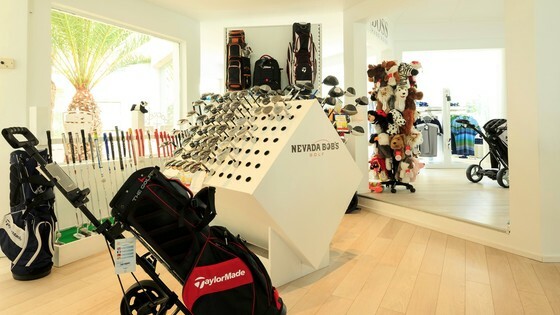 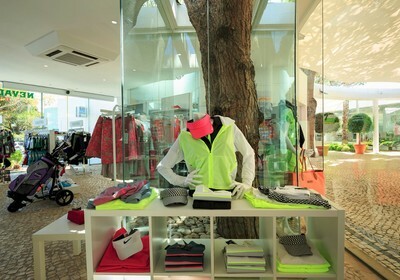 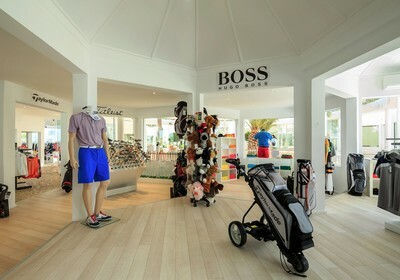 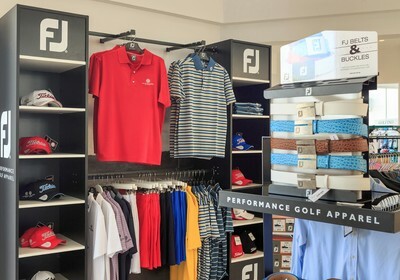 Located at Vale do Lobo Shopping the Nevada Bob's Golf outlet caters for all your golfing equipment and clothing needs. 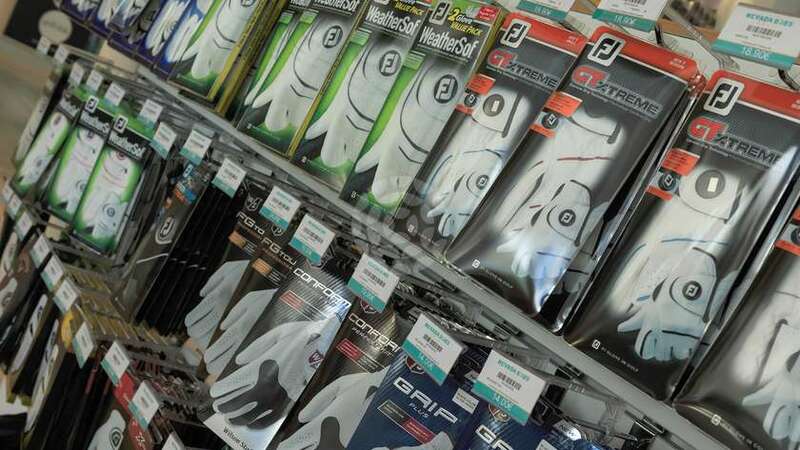 From basic every day staples such as golf balls, gloves and soft spikes through to top of the range sporting apparel, golfing in the Algarve could not be easier. 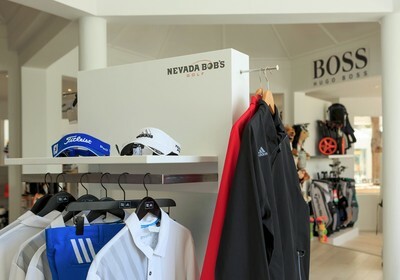 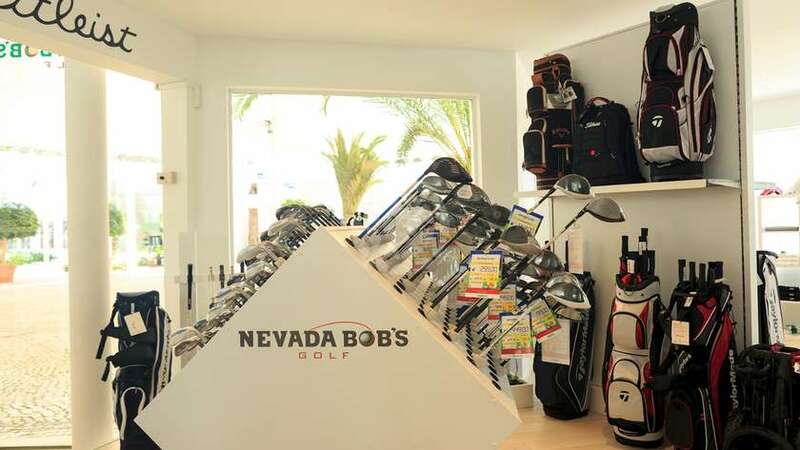 With an established brand name and a 30-year trading history, Nevada Bob's Golf has developed a global network and is recognised as the world's largest chain of specialist golf stores. 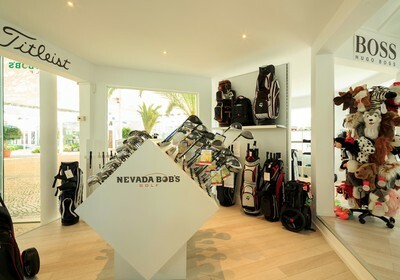 There are currently over 40 stores across Europe, with 30 in the UK and Ireland and 11 in continental Europe, including France, Holland, Portugal, Italy, Iceland, and Finland. 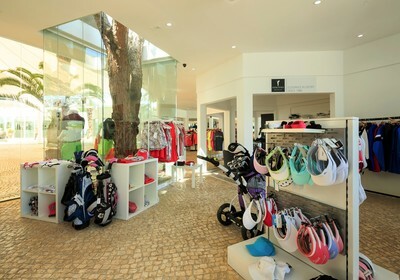 All of the chain's outlets carry over 2,500 products - including all the major brands such as Callaway, Mizuno, Ping,Titleist and Taylor-Made.